When I think back, I have been a rebel from a very young age. Maybe always was but only my mom could answer that. I remember questioning all the time my teachers, my babysitters, my parents. I'm not sure where that came from but I have always had a strong urge to question 'why'. 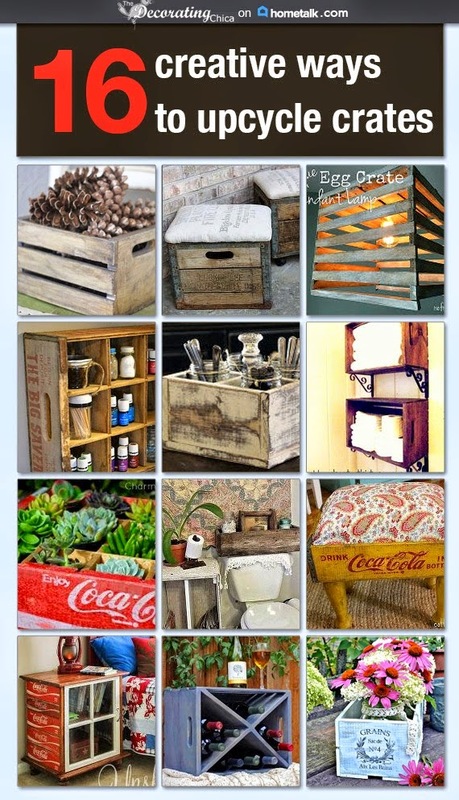 As in most cases with my projects, I start with a Pinterest or website that inspires me and I adapt it. This muffin recipe is no different. The fact is that when I adapt recipes it is usually to suite what I have on hand. 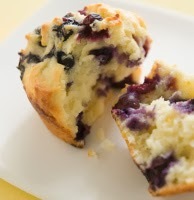 This blueberry muffin recipe came from About.com Culinary Arts and I adapted it from there. Adaptations in red. Can substitute chocolate chips, nuts, etc. Blueberry muffins from Culinary arts. The recipe actually calls you to mix the dry ingredients and the wet ingredients separately, then combine. I don't do that, I just throw it all in together and mix.